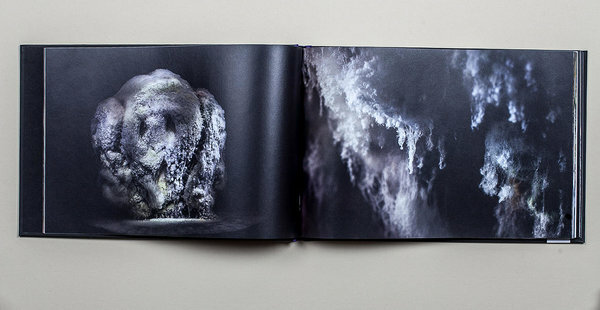 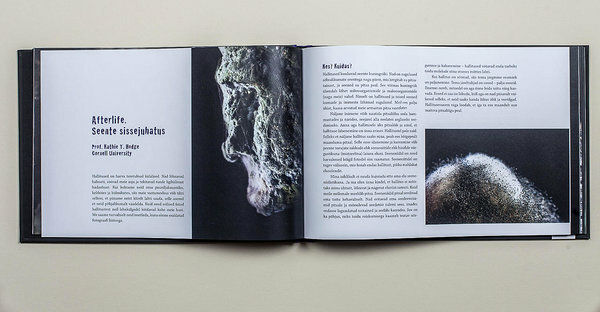 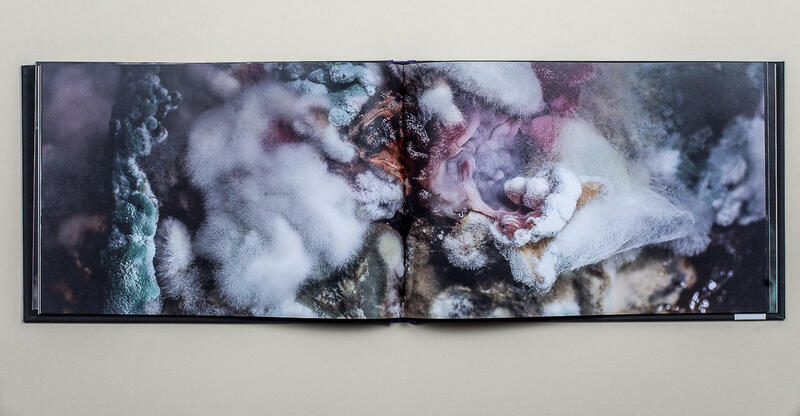 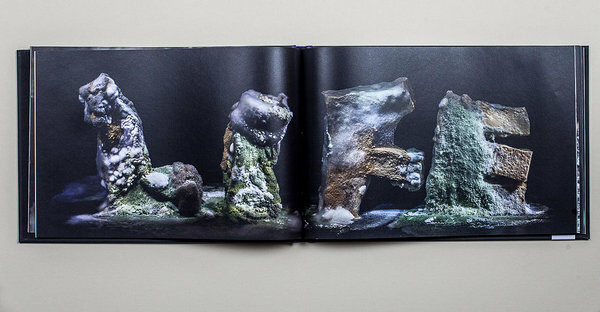 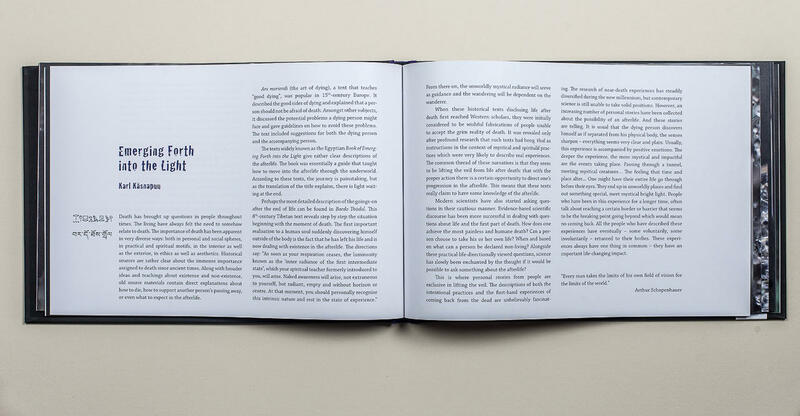 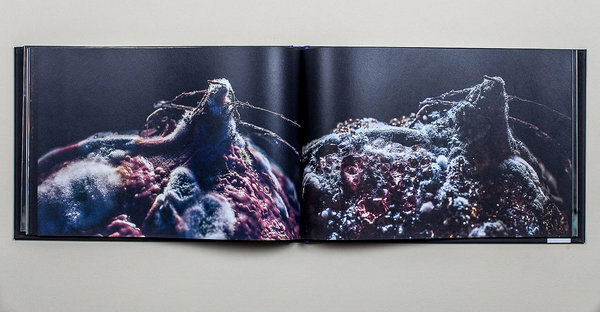 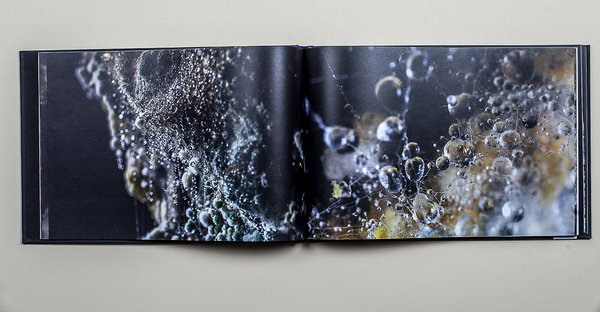 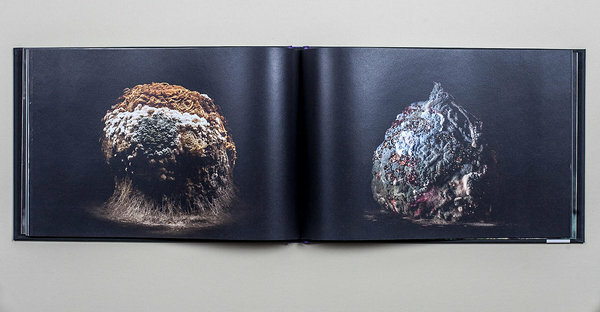 "Afterlife" is a photo book about molds. 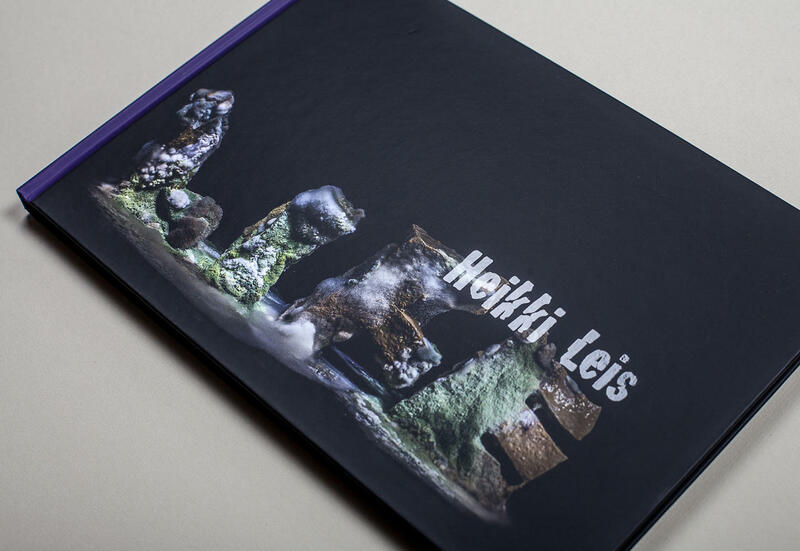 Heikki Leis has been photographing molds for over 10 years and now this data has been compiled into a book that includes a lot of old photos but also never before published material. 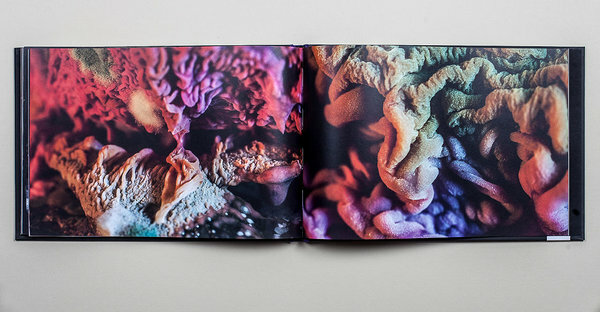 It is an interesting macro-world that conceals its beautiful textures and colors. 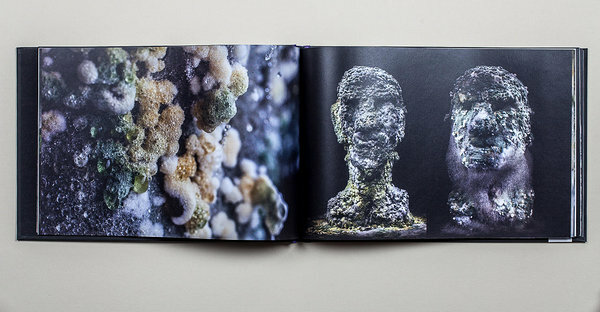 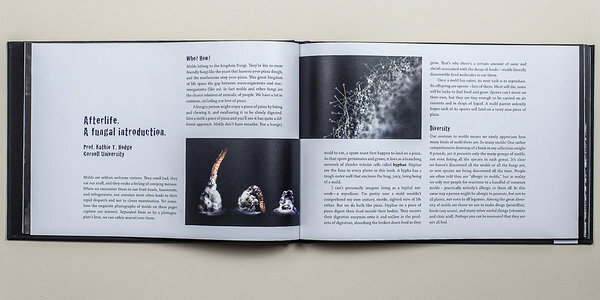 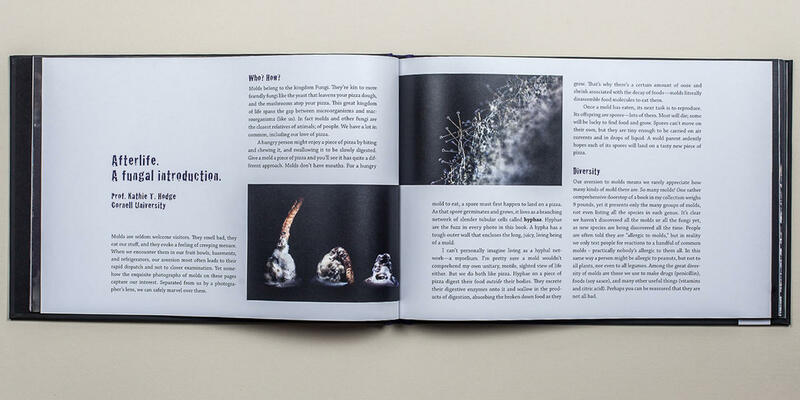 Molds can often scare people but this book will prove that mold-scapes can be very captivating and attractive. In addition to the photos the book includes texts - the author's story about how and why he has photographed this subject. Added is an article by the American mycologist Dr. Kathie D. Hodge and an essay about life after death by the thanatologist Karl Käsnapuu. The book is both in Estonian and English.